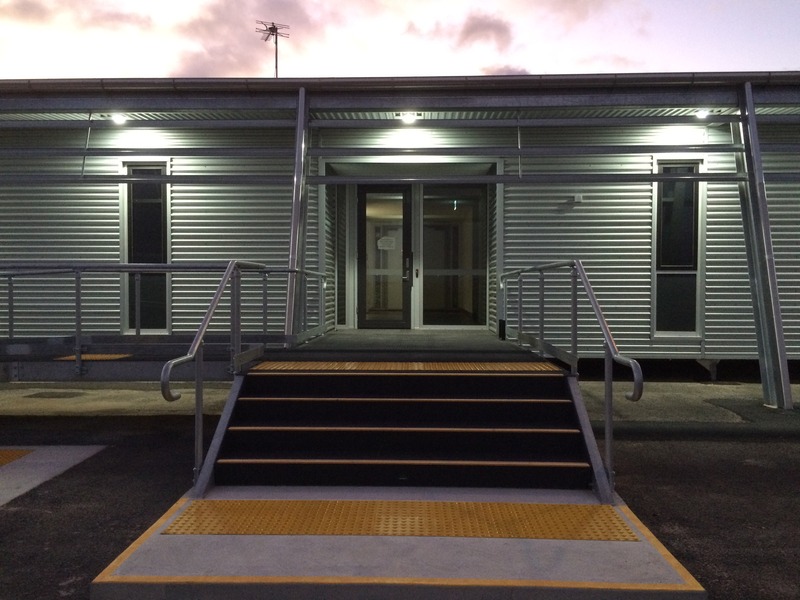 Marathon Modular was awarded the project to design and construct a modular flightline maintenance facilities search and rescue building, at RAAF Base East Sale in Victoria.This modular building was designed as a relocatable building. 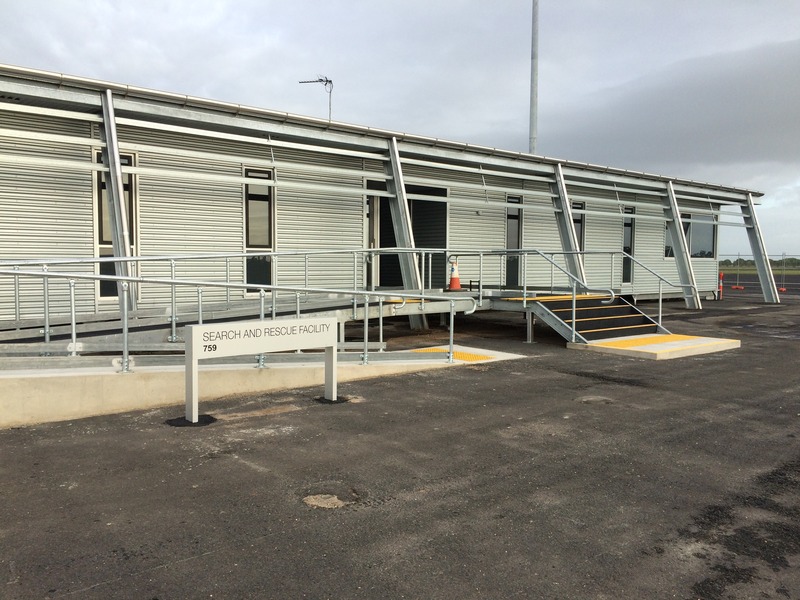 The custom built modular building consists of six modules (6m x 12.25m) which are situated next to the runway which is used by the Royal Australian Air Force’s Roulettes Aerobiatic Team. The building was designed with high acoustic performance and security to meet stated Defence standards. 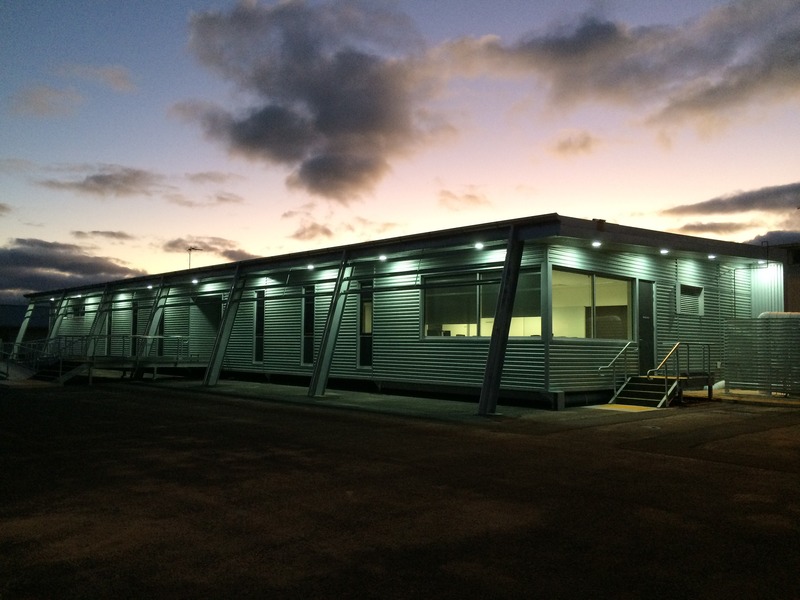 The features included in these modules are carpet and vinyl flooring, steel frames, gyprock ceilings and walls.